We’ve already discussed the penalties associated with driving without insurance in Texas. But what happens if you are involved in an accident with an underinsured driver? Are you limited as far as your right to recover damages for personal injury? According to the Texas Department of Insurance, a driver whose actions cause a car crash has a financial obligation to anyone injured in the accident. A great majority of Texas drivers carry liability insurance for this purpose. However, the current minimum liability limits are only $30,000 for each injured person. For nominal insurance policies, coverage is only available for a total of $60,000 per accident. For serious injuries, $30,000 does not represent substantial compensation for damages. And, for an accident involving multiple accident victims, $60,000 won’t go very far. So, what happens next? Texas law suggests that motorists purchase Uninsured/Underinsured coverage as part of their personal automobile insurance policies. Notwithstanding, the law also permits an insured to reject this type of coverage. If an uninsured or underinsured driver causes you to suffer personal injury, an experienced personal injury attorney can review your policy to determine if you can make a claim under this portion of your own insurance policy. As a reminder, uninsured motorist claims are not just for accidents involving drivers who do not carry liability insurance. Hit and run accidents also fall under this part of insurance law. At times, one may have an accident with a driver whose insurance company is out of business or denies a claim. This would be another reason to make an Uninsured Motorist Claim. But, what if the driver who caused your injuries only has nominal insurance? A review of your insurance policy can determine the limits you have selected. You are bound by your choices. Did you select higher limits than the driver who caused your accident? Or, were there multiple accident victims, thus lowering the portion you can receive for damages? If so, you may be entitled to make a claim against the Underinsured Motorist portion of your own insurance policy. At the de Lachica Law Firm, we have experience representing injured accident victims. 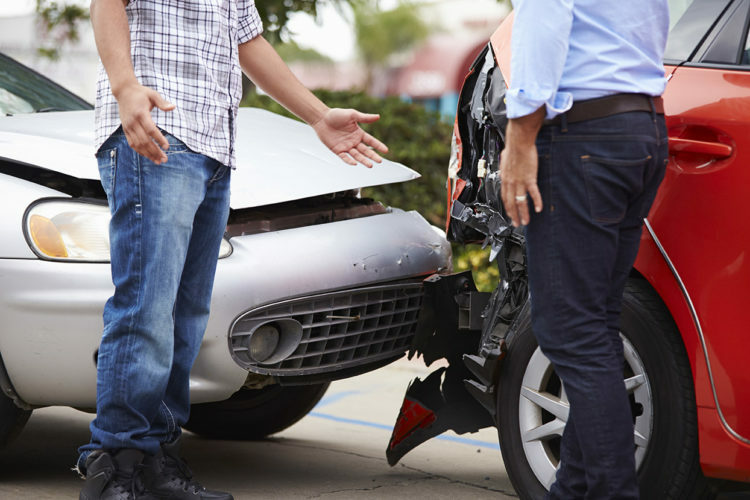 If you or a loved one has been hurt in an automobile crash, we would like to help you. Contact us to discuss your claim.